If you fancy something more tailored for you then we offer custom builds. ‘Custom Your Ride’…with a choice of bars, grips, bar ends, cranks, frames, wheels, spokes, hubs, rims, seats, pedals and stunt pegs. 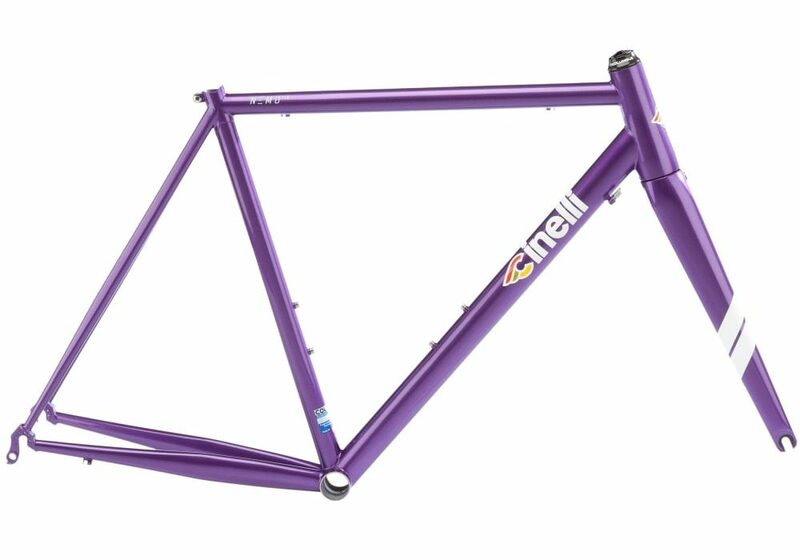 Or, have a custom build, from the frame up, and choose from a wide range of parts to make – your bike, your own! Customised wheels can make a big difference to a bike. 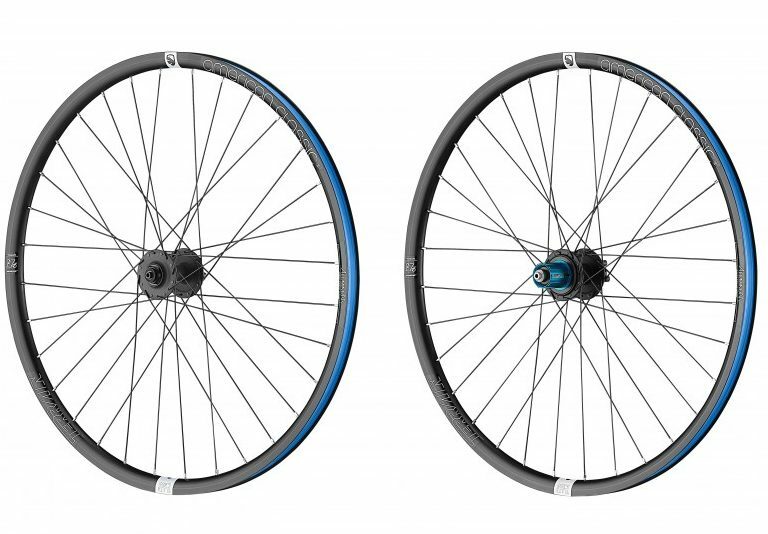 Be it BMX, touring or lightweight race wheels…we can build them all. We have a vast range of suppliers in order to achieve the bike of your dreams…from the mild to the wild. We also offer custom builds on skateboards and scooters. Shares the same geometry and tubing as the ever popular CK7, but with carbon seat stays for supreme comfort. Perfectly suited for fast audax or winter training and will see you through the hardest of rides. 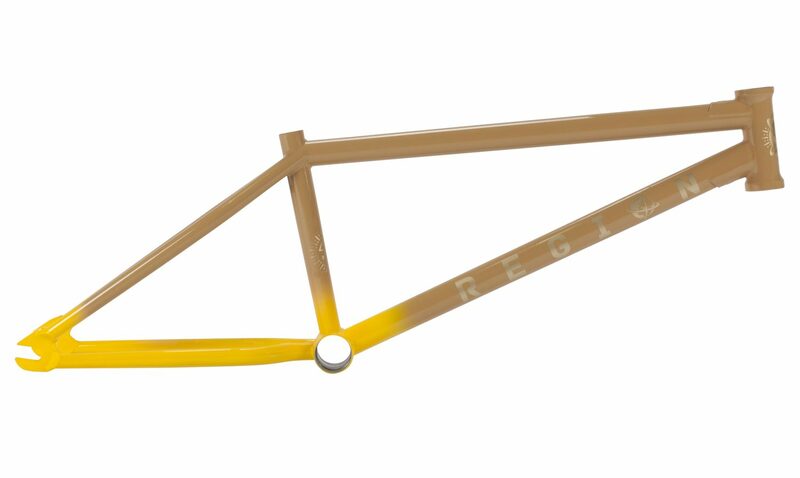 Region frame available in 20.5, 20.75, 21 and 21.25”. Spec and geometry input from Tom Sanders. Improved clearance for 2.4" tyres. New to the American Classic line up is the Terrain MTB 650B tubeless. Enthusiasts are impressed with the Terrain’s increased accelerations on climbs, speedy descents, decisive handling and faster rolling on the flats. Steel has never been away! 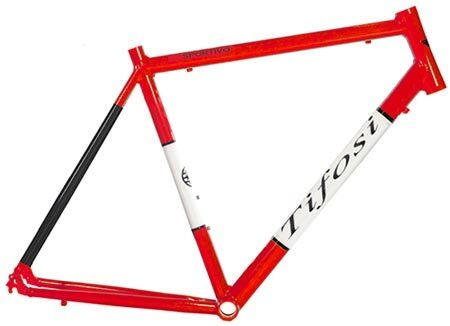 This competition frame is hand made in Italy with the legendary Columbus Spirit triple butted tubing. It's eager to eat up the miles of your race, sportive or long distance event.